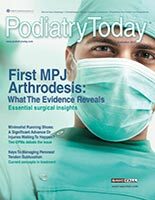 Is Microfracture Obsolete For Osteochondral Lesions Of The Talus? 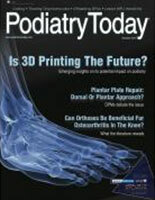 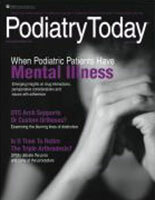 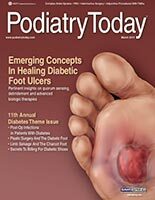 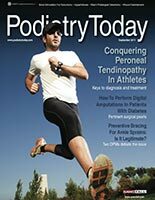 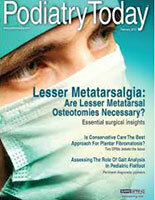 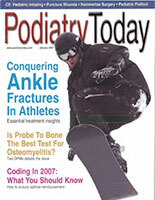 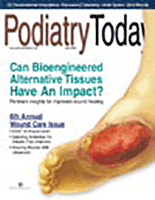 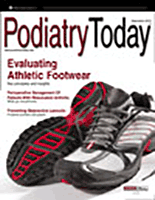 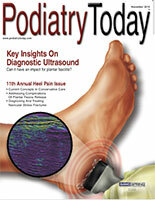 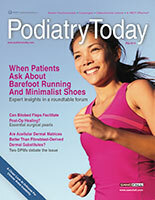 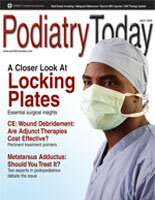 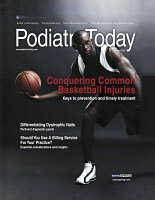 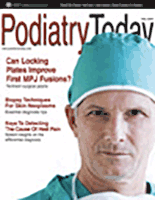 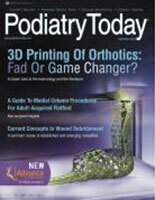 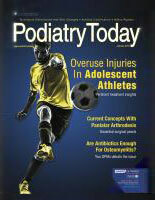 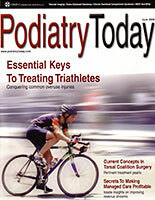 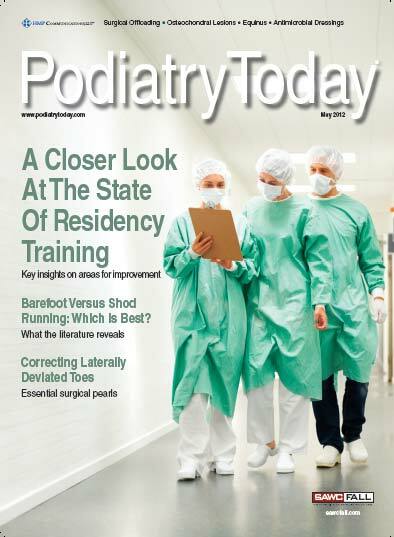 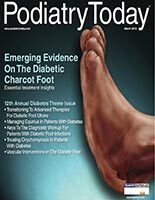 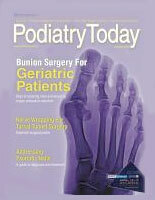 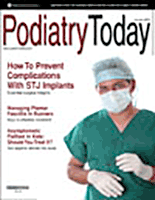 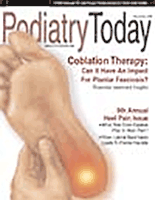 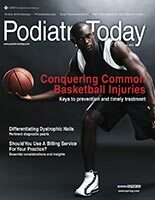 Can Weightbearing CT Advance Our Planning For Forefoot Reconstructive Surgery? 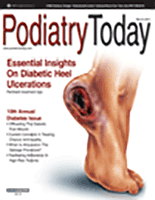 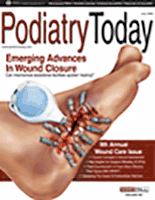 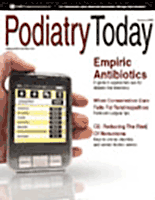 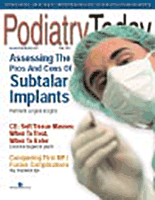 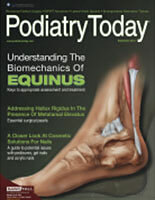 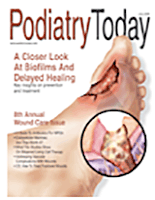 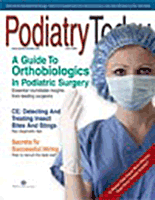 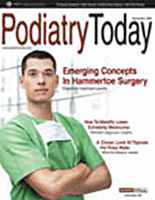 Could Human Amniotic Membrane have an Impact in Hallux Limitus Procedures? 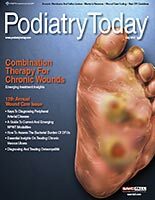 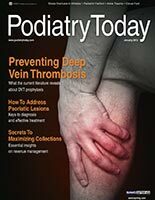 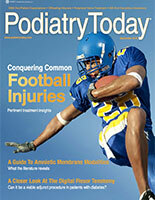 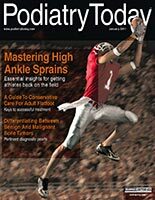 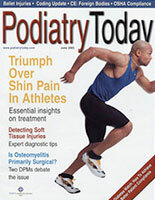 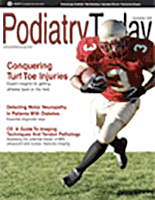 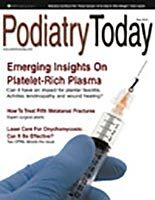 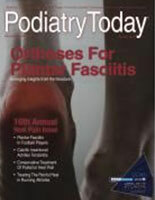 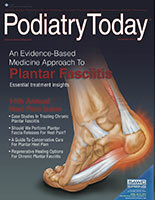 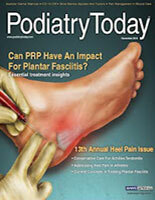 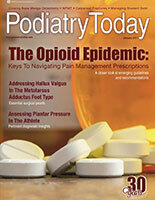 Platelet Rich Plasma: Can it have an Impact for Tendinosis and Plantar Fasciosis? 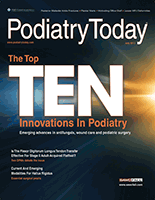 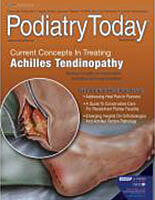 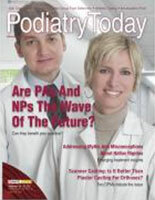 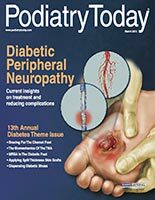 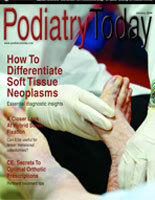 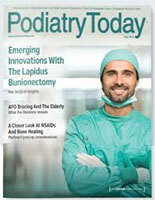 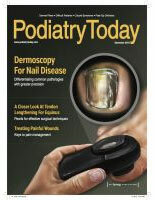 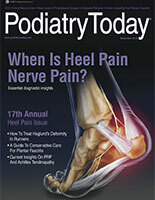 Has Intraoperative Nerve Testing Reinvented Our Approach to Tarsal Tunnel and Nerve Surgery? 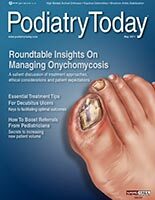 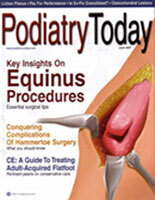 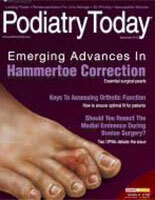 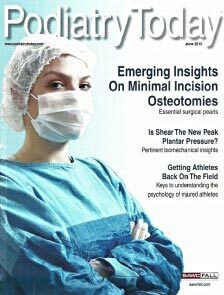 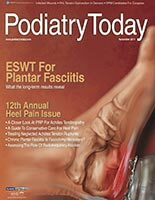 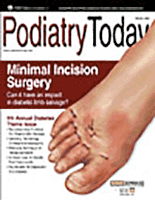 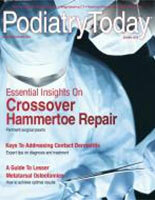 Hammertoe Surgery: Can Emerging Advances in Fixation Have an Impact?